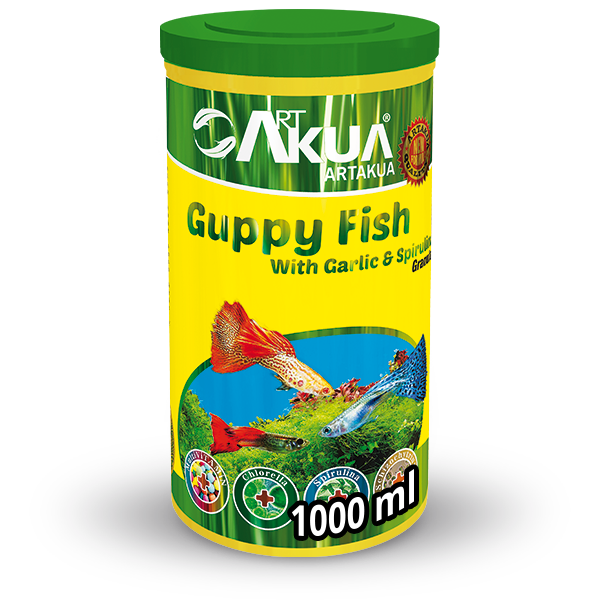 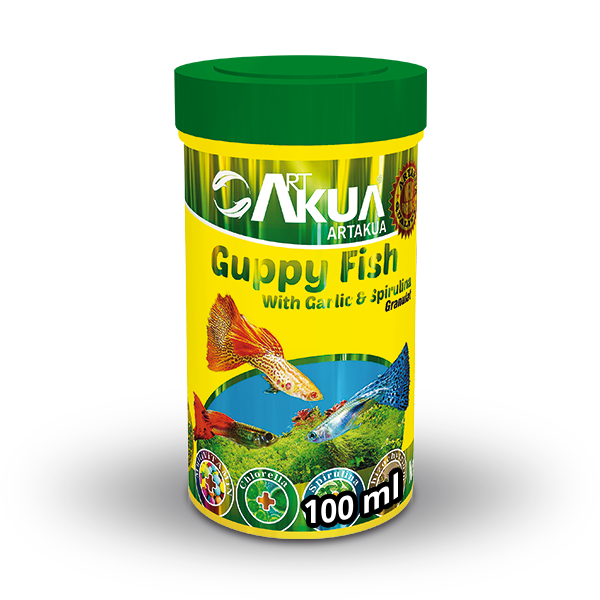 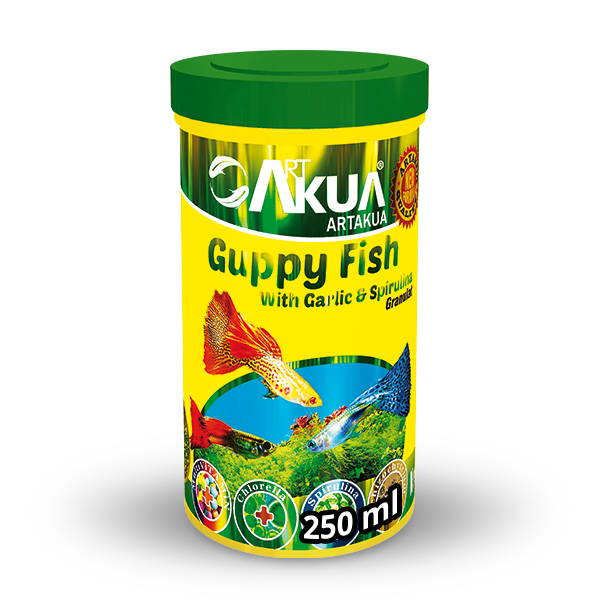 This specific food can be used for Guppy fish and other live-bearing aquarium fish. 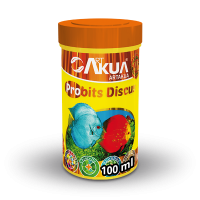 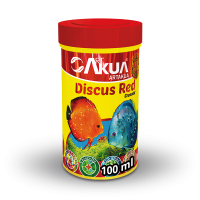 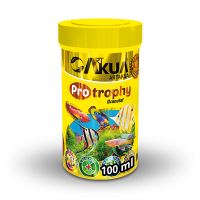 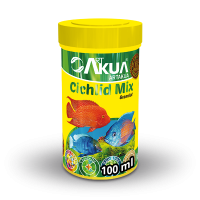 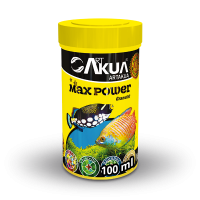 It is prepared for healthy, fast growth and maximum color development of your fish. 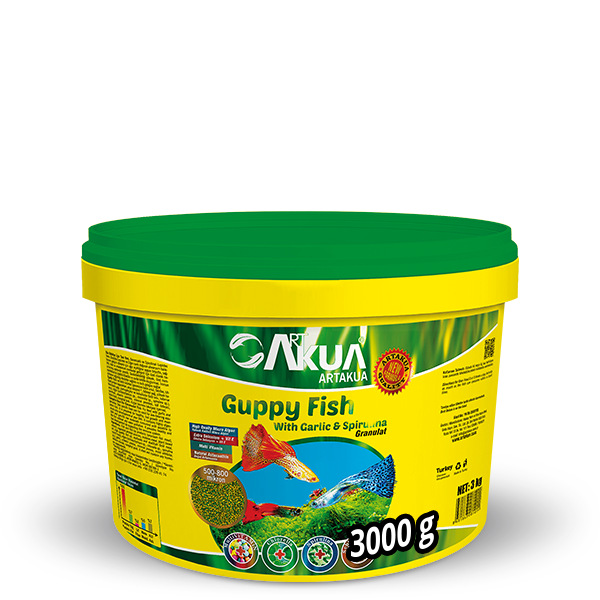 It contains highly digestible and specific raw materials consumed with appetite by the fish without any water pollution. 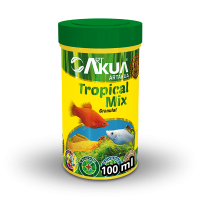 It provides healthy and fast development by supporting the immune system. 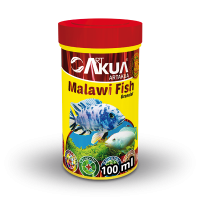 Fish and fish byproducts (premium fish meal), cereals, vegetable protein sources, soybean meal, plant based oil, high quality fish oil, mollusks and shellfish (krill meal, squid meal), algae (schizochytrium sp., chlorella sp., spirulina sp. 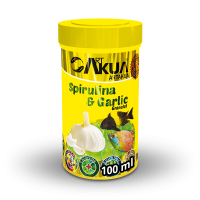 ), garlic, vitamin premix, mineral premix, mold inhibitor, choline cloride, carophyl pink.